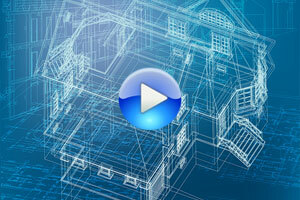 Overview of the Hall & Company Client Portal and its features. Brief demonstration of how to remove inactive Certificate Holders. How to select a Certificate Master, Add a Certificate Holder and Issue a Certificate. How to send a copy or correct the recipient’s information and reissue a certificate. 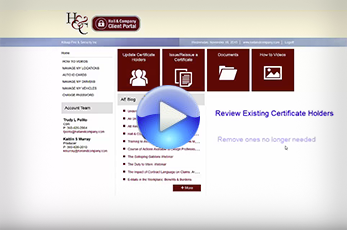 How to request a certificate from Hall & Company for a certificate with custom language.